USUALLY LEAVES DISTRIBUTION CENTERS IN 5-7 BUSINESS DAYS. 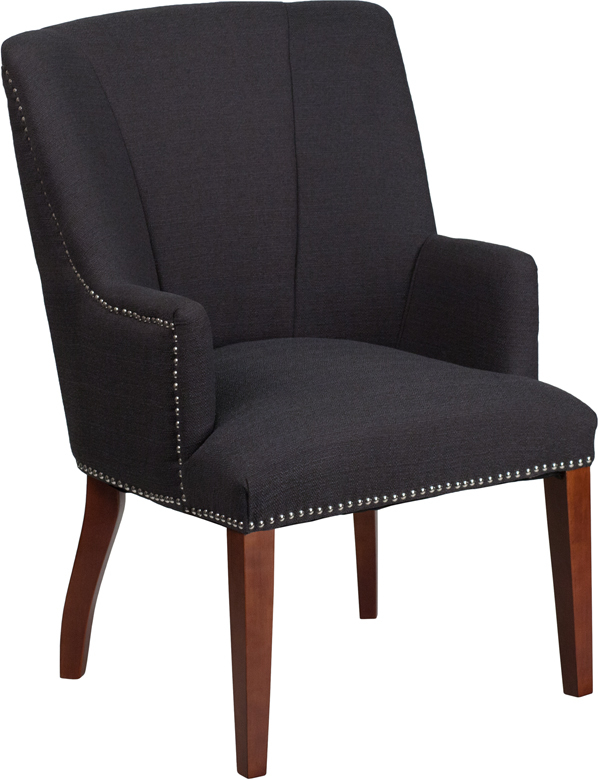 Whether you use these in the reception area, executive boardroom or as private office guest chairs, these attractive and affordable executive armchairs will leave an impression of your firm being successful. Freight is included in the sale price.